Kapow! 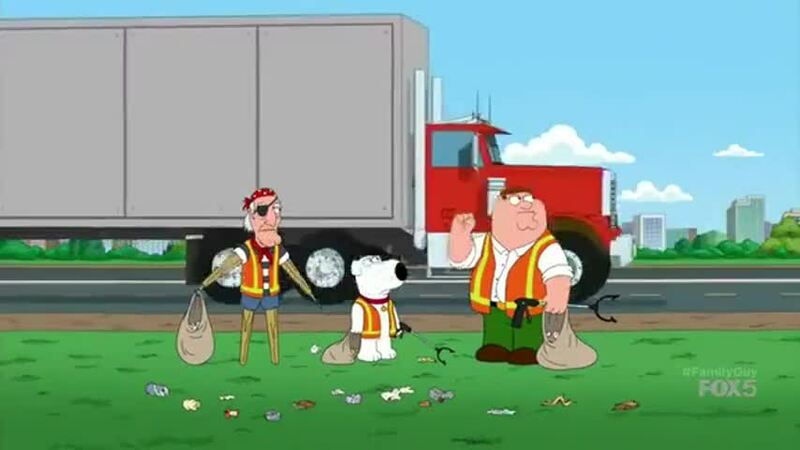 🔥 Top Clips of Family Guy (1999) - S14E14! Did I destroy the library? Oh, my God, you're right! But you, you're coming with me.